Jim lives in northern New Jersey and is married to his wife, Angel, who he met at the first MMA gym he trained at. They met while performing a circuit in a kickboxing class and his 3rd grade style flirting was enough to win her over. The couple has 4 children; Amelia, Wyatt, Cassidy, and Sawyer. 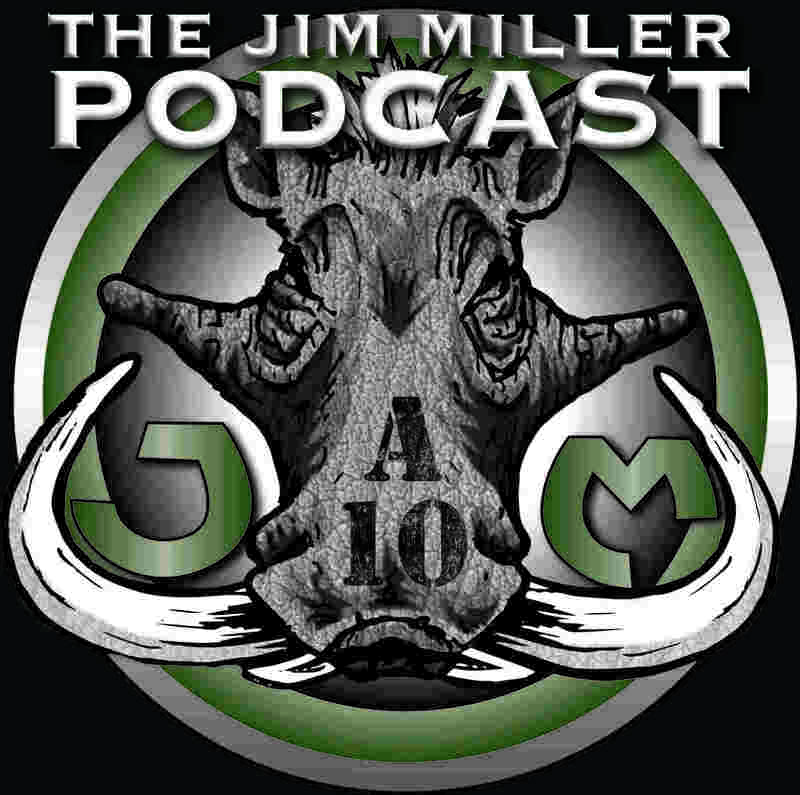 Jim also is the owner/operator of Miller Brothers MMA in Sparta, NJ. Growing up in northwestern New Jersey, Jim is the third of four children to parents Michael and Barbara. Very active as a child, if he wasn't playing football, baseball or wrestling, Jim could be found outside playing in the woods behind the family home. Mike and Barbara bought their children up to confident and self reliant, through no other means than leading by example. Once in high school, Jim focused solely on wrestling. He was a 2X District Champ and Regional Champion, along with being a State qualifier. As a college freshman at Virginia Tech, Jim walked on to the wrestling team in October. A few weeks later, he became the varsity 141 pounder. Competing in the EWL was no short order and Jim posted a 9-13 record in a stacked weight class that had five wrestlers in the conference ranked in the top 25 in the nation. He only wrestled one year at VT, but learned many things there that have helped him excel in MMA. Two years removed from the wrestling room in Blacksburg, Jim and Dan, stepped onto the mat for their first Brazilian Jiu Jitsu class. Their first coaches words that night when they told him that they wanted to fight were, "Give me two or three years." Almost exactly six months to the day from that first night, they were stepping into a six sided ring for their first professional fights. Fast forward another two and a half years, and they were signing their first UFC contracts, sitting side by side. The ability to be self reliant not only drove Jim to learn to defend himself, it also drives him in other areas of his life. If there is something he enjoys in life, he tries to learn everything he can about it. His father made his living as a residential framer, so Jim has always had an interest in woodworking. When Jim's wife became pregnant with their first child, he took up the task of making his daughters nursery furniture. When he began renovating his kitchen between two fights, he build the cabinets for it. As a life long archer (if tying mason line to bent sticks and launching his father's arrows made him an archer at five), Jim has always enjoyed the fun and frustration that can come of it. Wanting to get back into traditional archery after shooting compounds for years, he decided to make his own lament long bow. Then the bow multiplied. Food is another area of Jim's life that he is always trying to learn and excel at. It's something that he can make, then share with loved ones. Never willing to settle for the easy road, if Jim and Angel are having ANYONE over, Jim has to pull out all the stops in the kitchen. From roasting a whole hog, to Baltimore Pit Beef, to carrot cake, and hand dipped caramels. He tends to bite off a lot more than he can chew when entertaining. Pun intended. He also enjoys sharing homemade wine and beer. Brewing his first five gallon batch of beer in 2009, it wasn't long before twenty gallons was the norm and entire family gatherings were centered around the latest beer on tap.